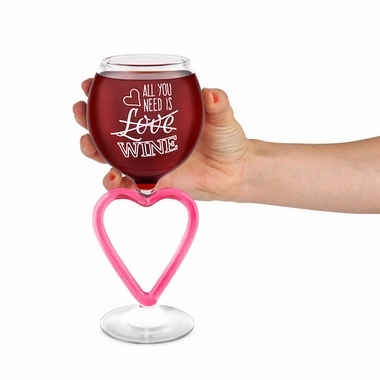 With the All You Need Is Wine Glass, you'll have the perfect solution to all your problems! Perhaps The Beatles were a bit off. It's not love you need, it's wine! Enjoy 14 oz. of your favorite wine in this unique wine glass. 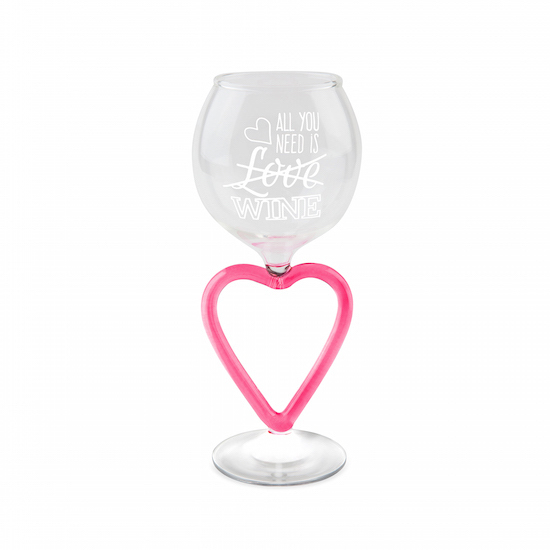 It features a motto to live by on the glass along with a heart shaped stem. It's the perfect gift for any wine lover, or for that friend trying to get over their ex. 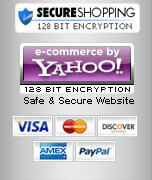 Availability: The All You Need is Wine Glass ships in approximately 1 business day.